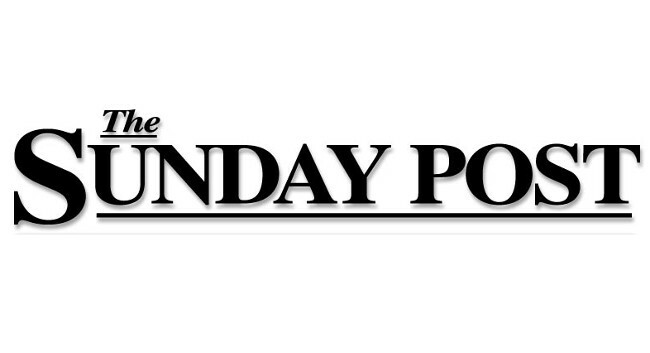 The Sunday Post has welcomed Judith Duffy as News Reporter. She was previously at STV as an Assistant Producer, and Chief Reporter at the Sunday Herald. Judith is on Twitter @judduffy.